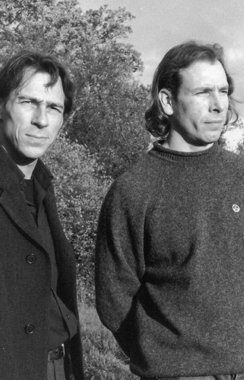 The two designers Nicolaus Maniatis (born in 1964) and Jurgen Braun (born in 1966) met in 1992 as studio neighbours in Stuttgart and founded braun maniatis design in 1998. In the following years they realised various projects in the fields of sculpture, design and interior design. Designing and concepting retail shop equipment and trade fair stands for renowned companies produced their initial successes. Their common passion for furniture led to the present focus of their studio work, the top priority of which is developing innovative seating concepts in the upholstered furniture field. 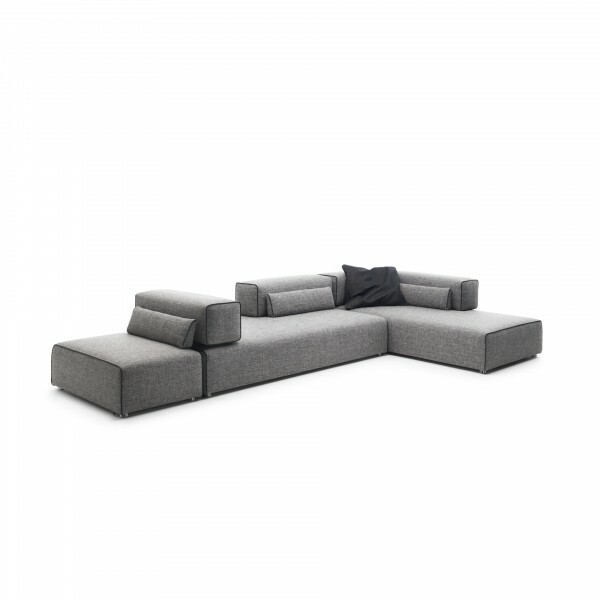 The first mass-produced models arising from this collaboration were presented to the trade at the Cologne International Furniture Fair in 1999 and 2000 and attracted great attention. braun maniatis design now realises new seating ideas with leading European furniture manufacturers.